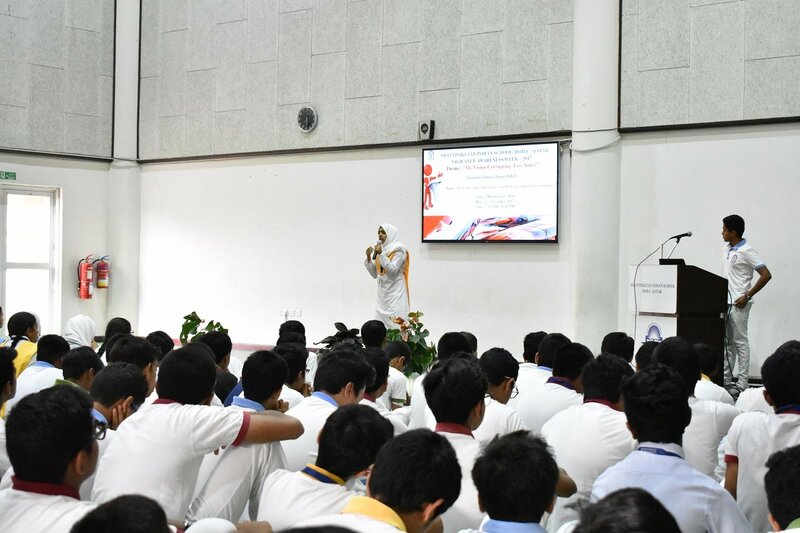 Shantiniketan Indian School observed the Vigilance Awareness Week from 30th October to 4th November, 2017. 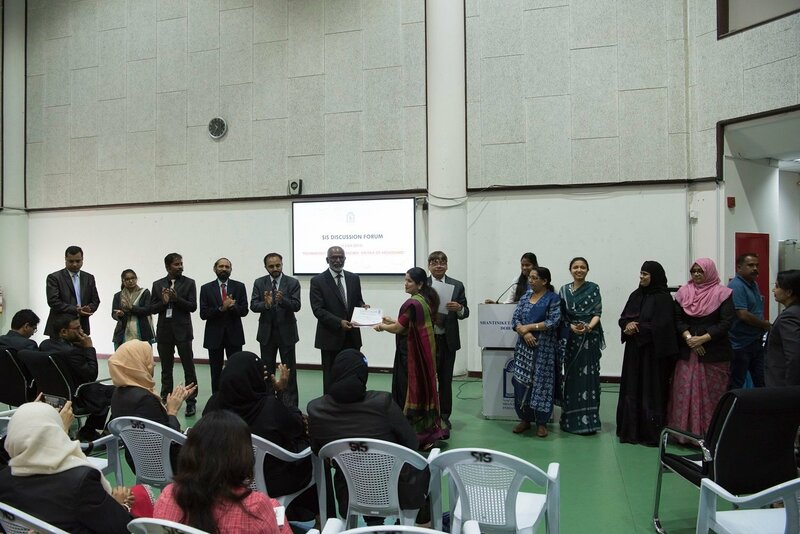 A series of programs and competitions were organized to create awareness among the students on the Theme “My Vision – Corruption Free India”. 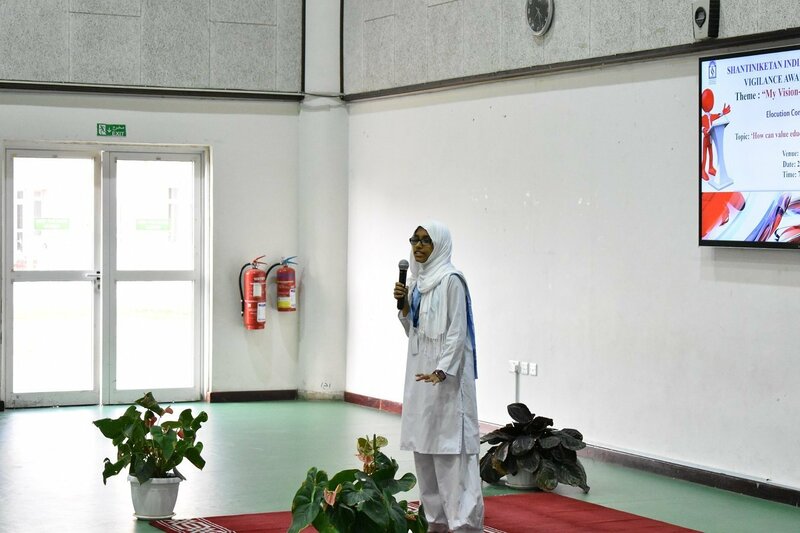 Students from the secondary section had an elocution contest on the Topic “How can values education contribute in controlling corruption’. 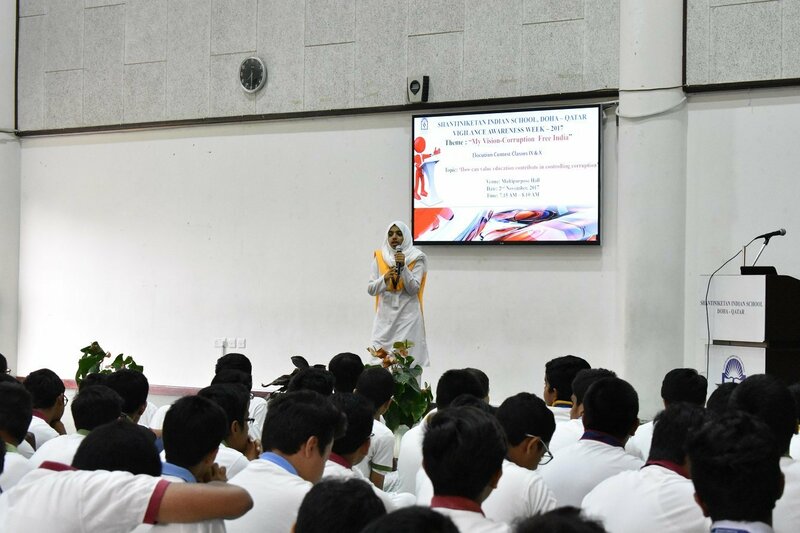 Senior secondary Students participated in the essay writing competition on the topic “Role of IT in making India corruption free”. 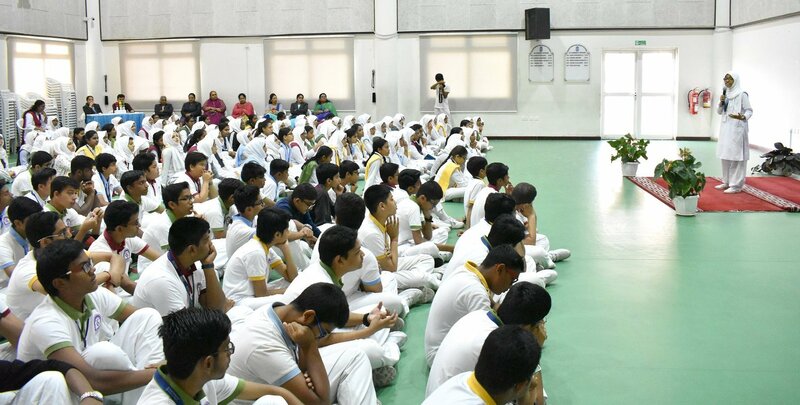 Students from the Middle Section wrote slogans and drew posters to express their ideas on corruption free India. 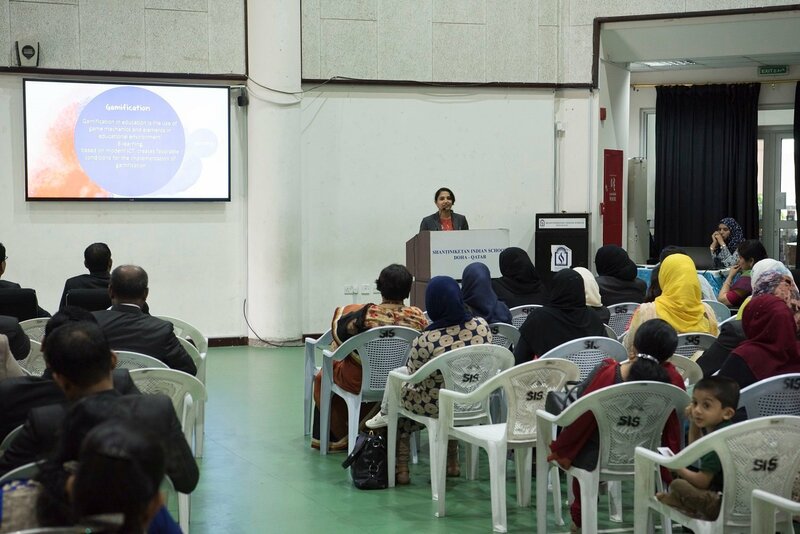 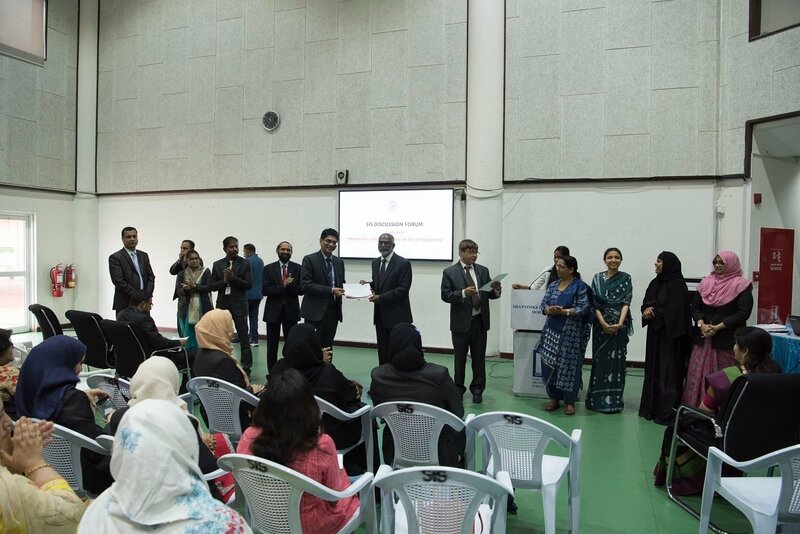 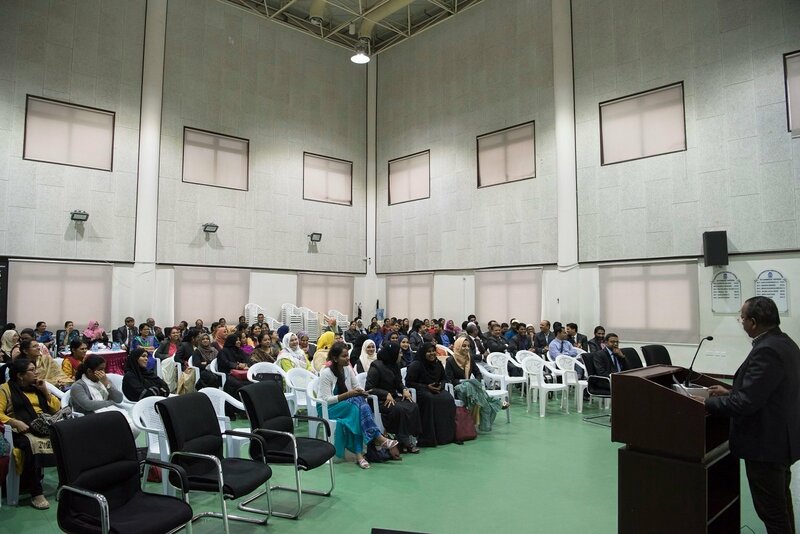 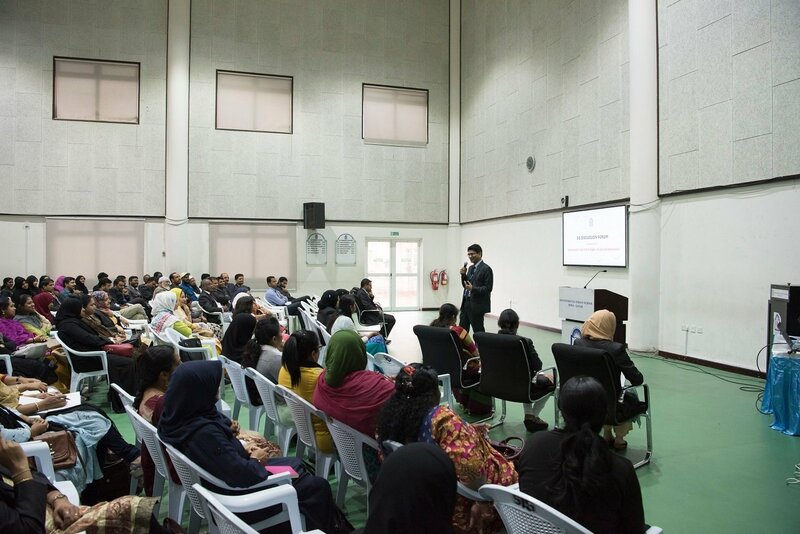 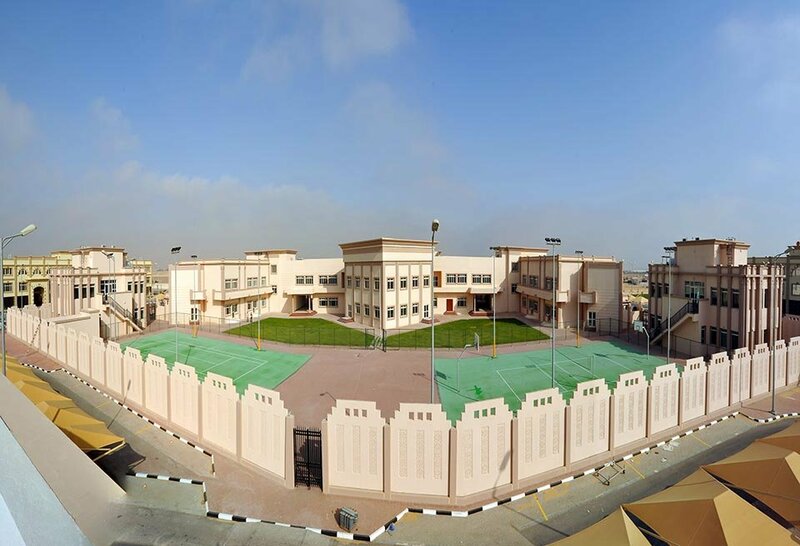 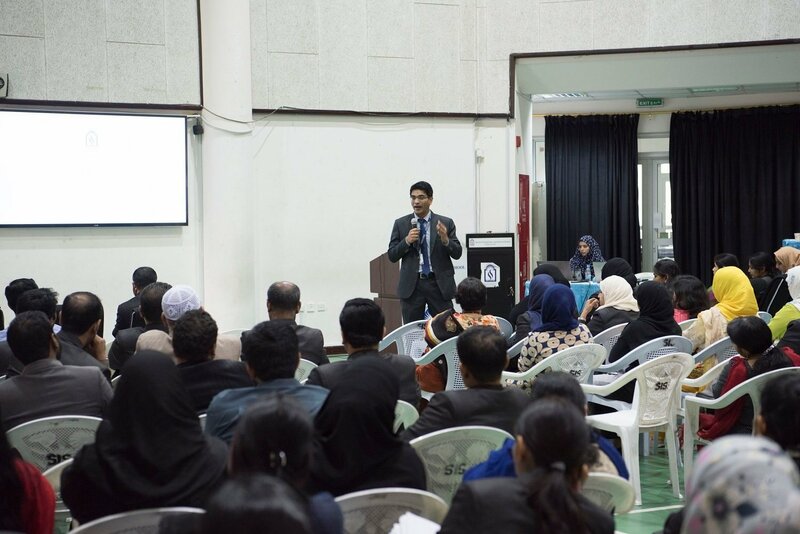 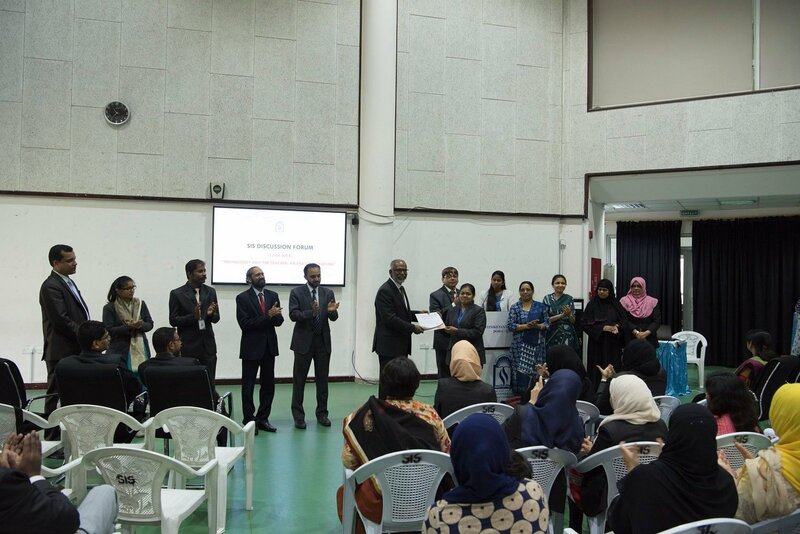 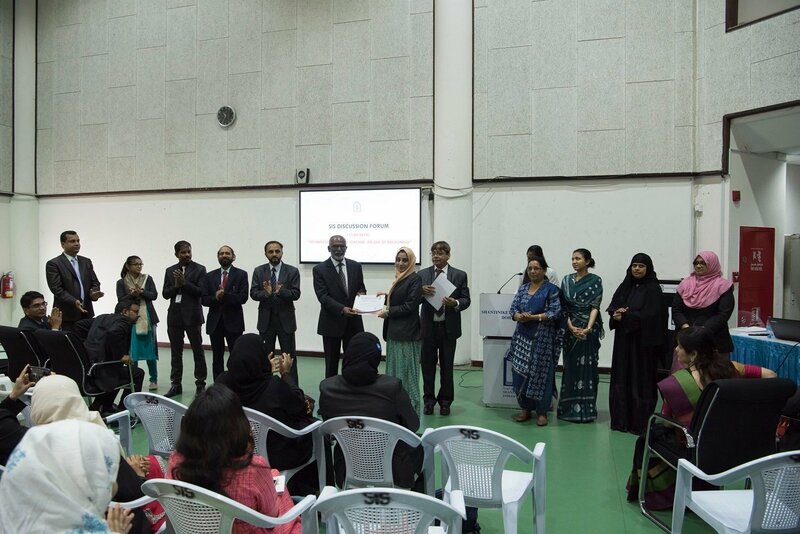 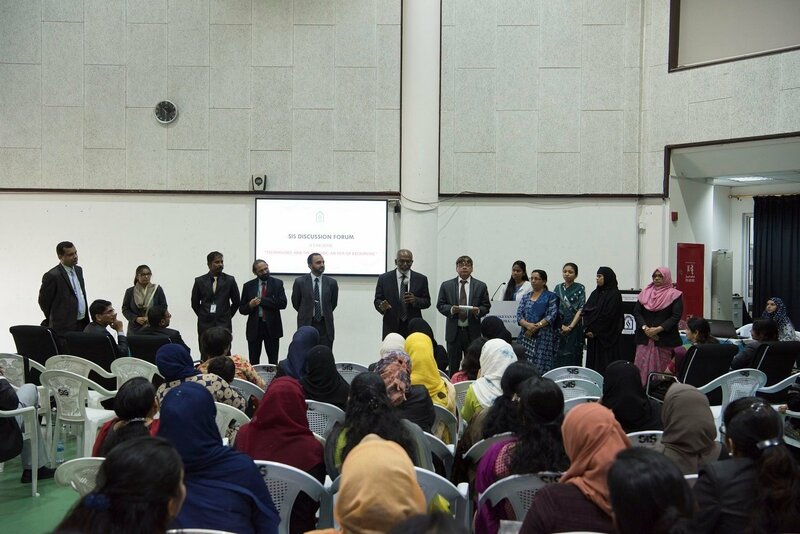 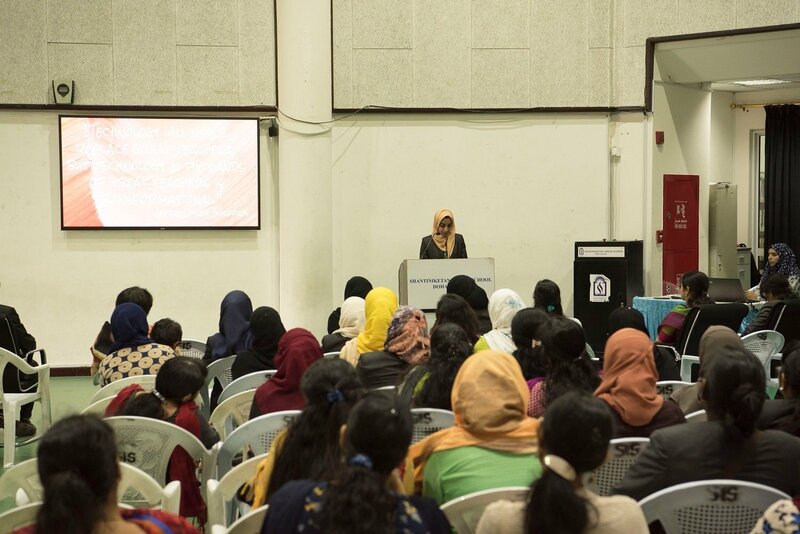 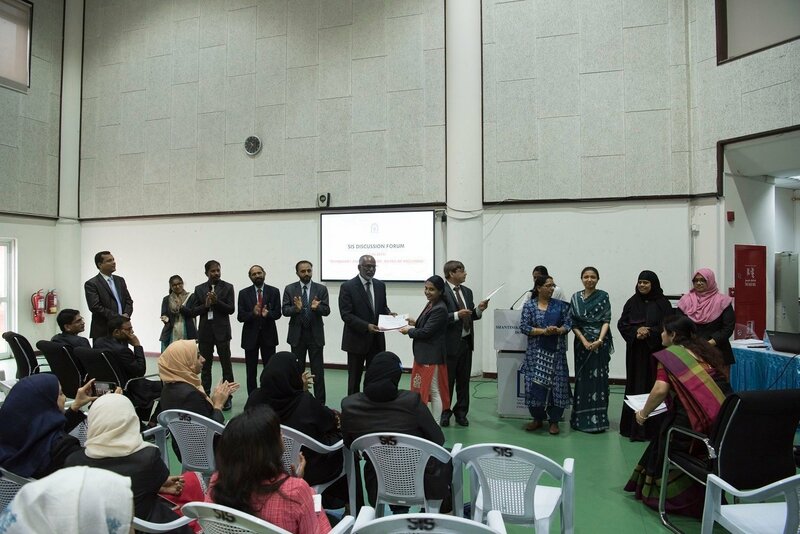 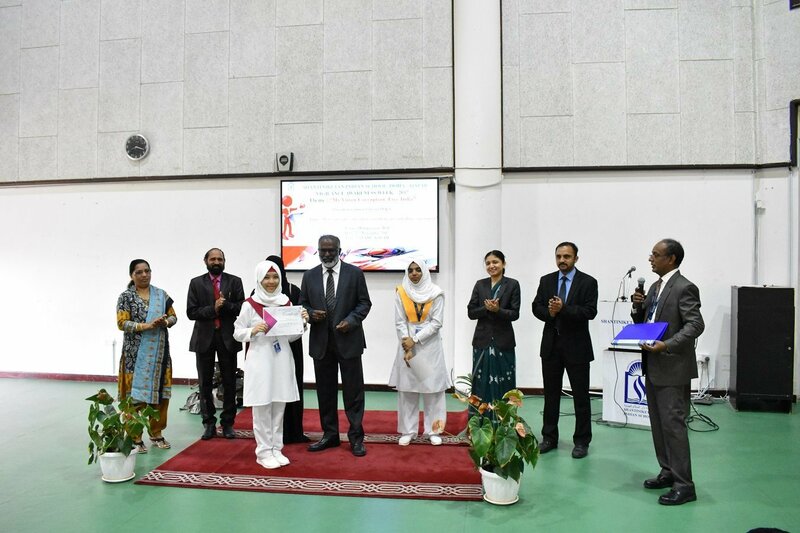 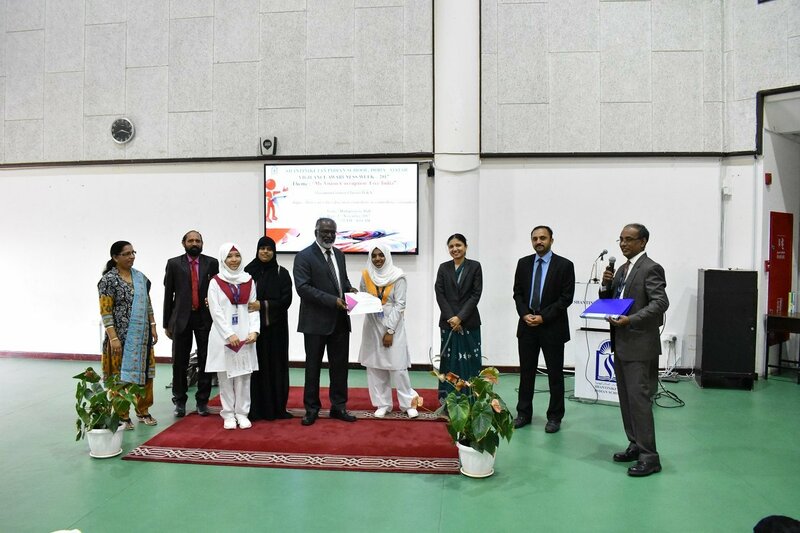 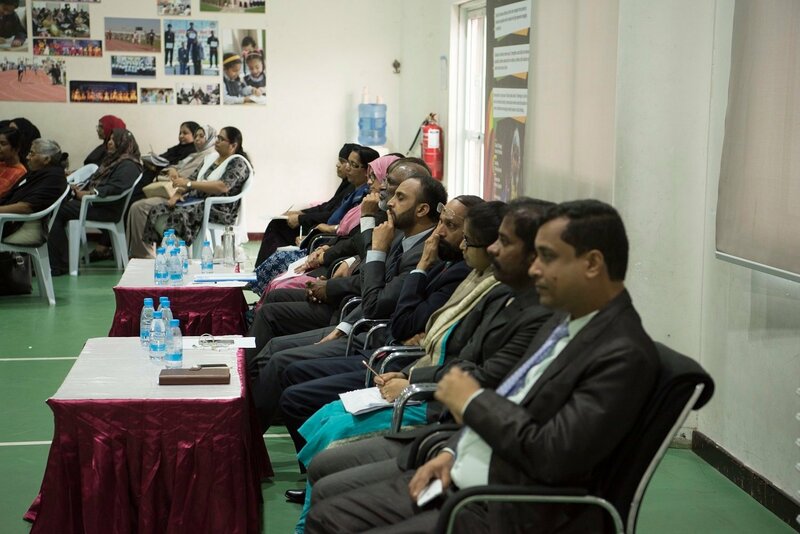 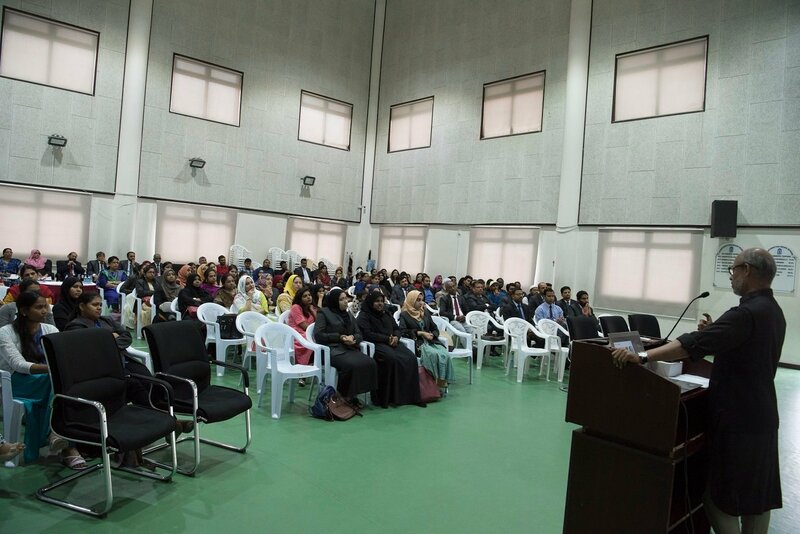 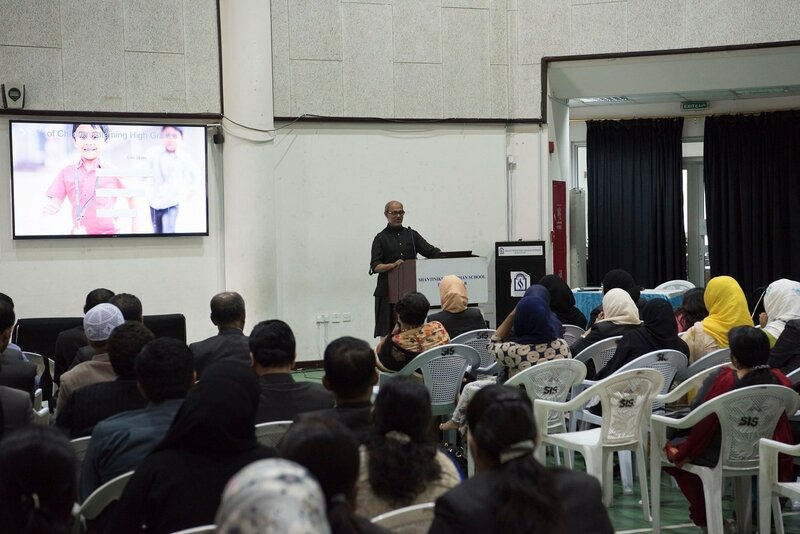 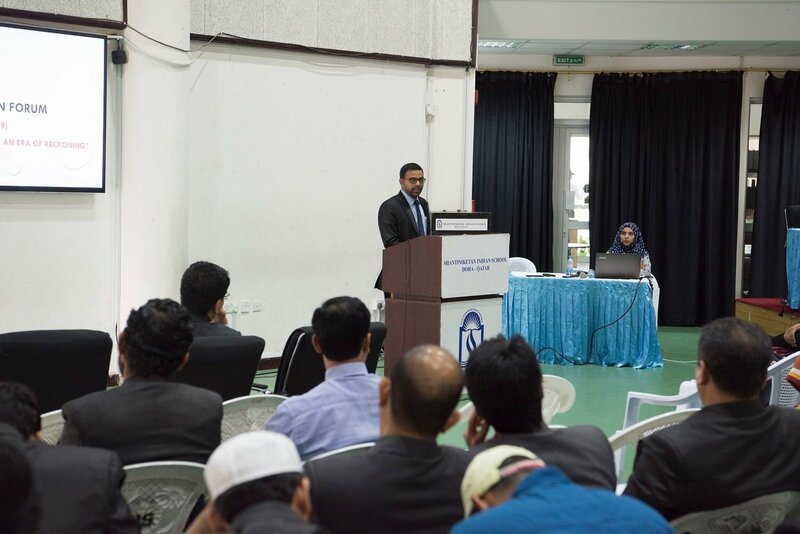 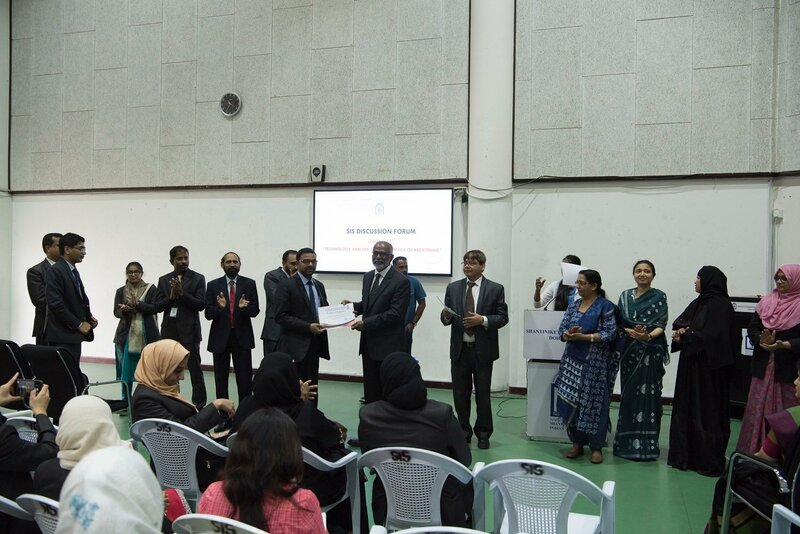 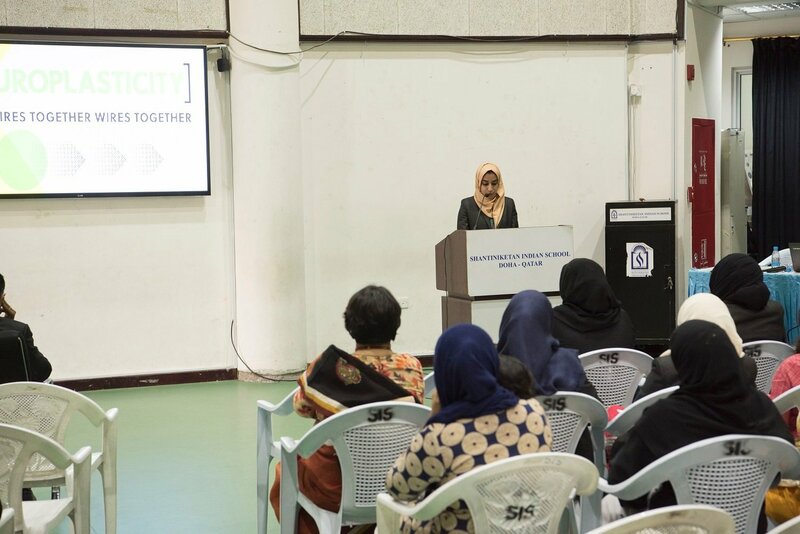 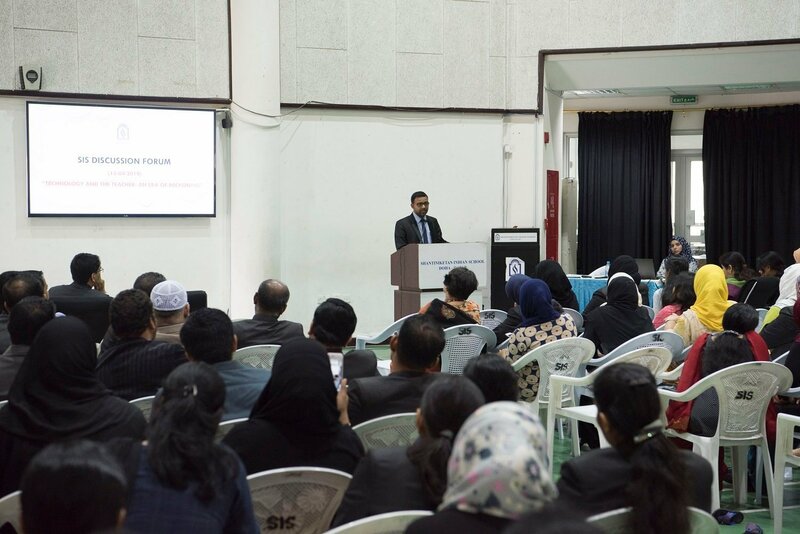 Sr. Vice Principal – Mr. Shihabudeen Pullath, administered the Integrity Pledge to the students reminding them of the values they are expected to imbibe in their life and through their professional career. 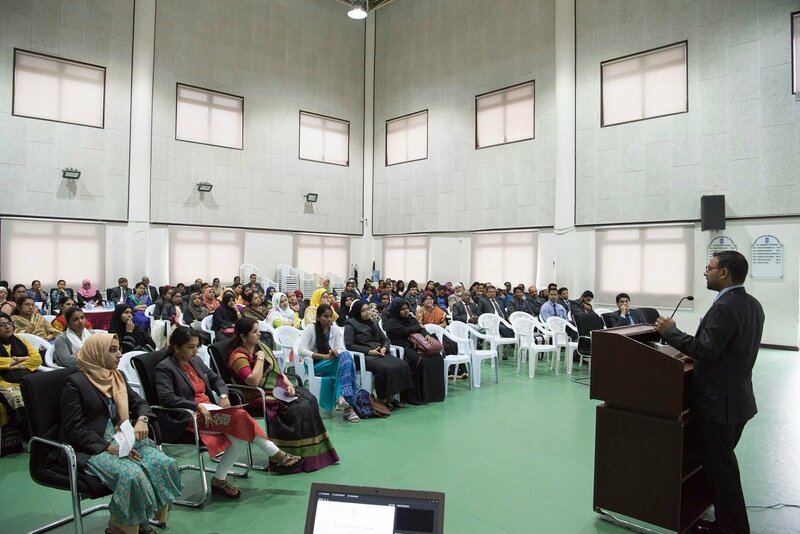 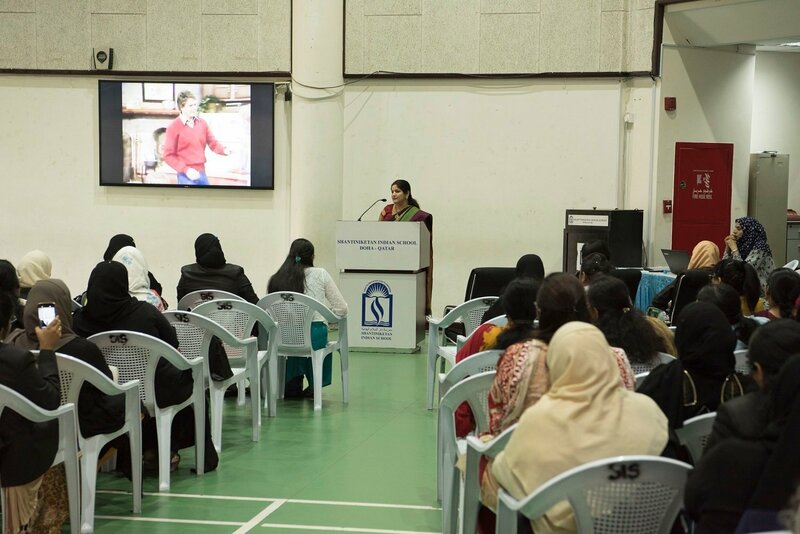 Principal – Dr. Subhash Nair, reiterated the values shared by the students during the elocution contest and advised the students to practice what they spoke and make those values a part of their life.